No one likes conflict. We don’t like it when people are mad at us, when we don’t get our way, or when it feels like no one is on our side. Whether you call Generation Z entitled, empowered, or both, it’s undeniable that we are raising one of the most conflict-rousing generations in decades. These are the kids who protest pipelines and march on Washington. As adults, then, we need to engage with them on their level and teach them the conflict-resolution skills that will become increasingly necessary to work alongside their contemporaries. 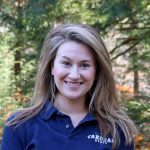 This past weekend, we attended the New England American Camp Association conference, where a fellow camp director named Karyn Martin (PhD) presented an excellent demonstration of conflict facilitation with youth. 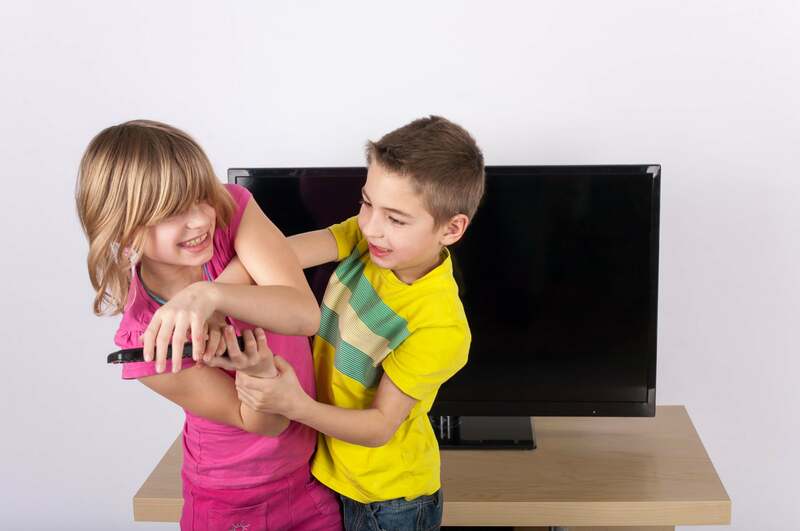 To understand her method, picture this: it’s a weeknight and your kids are fighting over the remote. One wants to watch the first playoff game, and one wants to watch the finale of their favorite show. Sound familiar? Instead of assigning time limits, letting your loudest child prevail, or taking the remote away altogether, encourage each of them to make an impassioned speech explaining why their feelings are so strong. Is the game important because your kid’s team has a chance at the Super Bowl for the first time in years? Is watching the finale important because all of their friends will be talking about it tomorrow at school, and your child doesn’t want to feel left out? From there, ask them to summarize their sibling’s feelings to confirm that they understand correctly. After that, they can offer a solution that meets the other person’s needs without neglecting their own. For example, would it suffice to catch the second half of the game once the finale’s over? Or, if you record the finale to watch tomorrow night, could friends be convinced to avoid discussing spoilers for a day? Finally, walk away. Once all arguments are on the table, leave your kids to come to a decision together. Ideally, everyone walks away from the situation with something constructive–not necessarily what they initially wanted. When disappointment arises, help your children acknowledge and appreciate their increasingly sound communication skills. The ability to define, articulate, and advocate for one’s needs is imperative, as is understanding that we can’t, won’t, and shouldn’t always get what we ask for–like the TV remote. If we expect our kids to grow to be good employees, friends, and partners, we need to gift them with the skills to regulate their emotions, empathize, compromise, and negotiate. At the same time, if we want them to change the world, we need to challenge them to weather adversity and stand their ground when it matters most.